A team of representatives from Kankakee County has been selected to participate in the National Leadership Academy for the Public’s Health (NLAPH) program, funded by the Centers for Disease Control and Prevention (CDC). 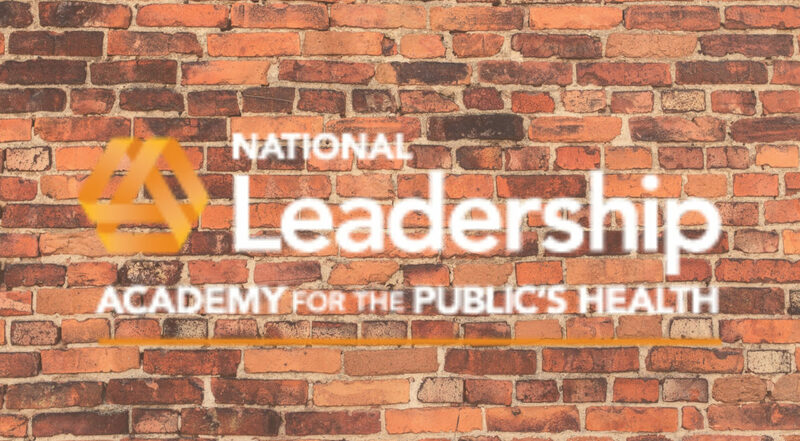 NLAPH is a national program focused on improving population health by working with multi-sector leadership teams and training the teams through an applied, team-based collaborative leadership development model. The program is implemented by the Center for Health Leadership and Practice (CHLP), a center of the Public Health Institute (PHI) and will provide training and support for a period of one year. “This program will impart population health teams with the skills to lead across sectors and collaboratively solve complex population health problems in innovative ways,” said Carmen Rita Nevarez, MD, MPH, Vice President for External Relations and CHLP’s Director. Jackie Haas, Chief Executive Officer – The Helen Wheeler Center for Community Mental Health. Kate Reed shares that “Participating in this national public health leadership program is a significant “win” for our community. NLAPH will be catalytic in helping our county to accomplish next steps in our journey to become a trauma-informed community where our families can flourish, community members and staff feel cared for by systems that support their healing, and stigmas to reach out for help continue to dissolve. NLAPH will provide training and support to assist the team in successfully addressing the need to build a more trauma-informed community. Training and support will focus on two tracks. The first is the development of leadership skills, including personal and collaborative leadership in a multi-sector environment. The second emphasizes growth from team-based collaborative work to policy and systems change. NLAPH is provided at no cost to the participants or the community.